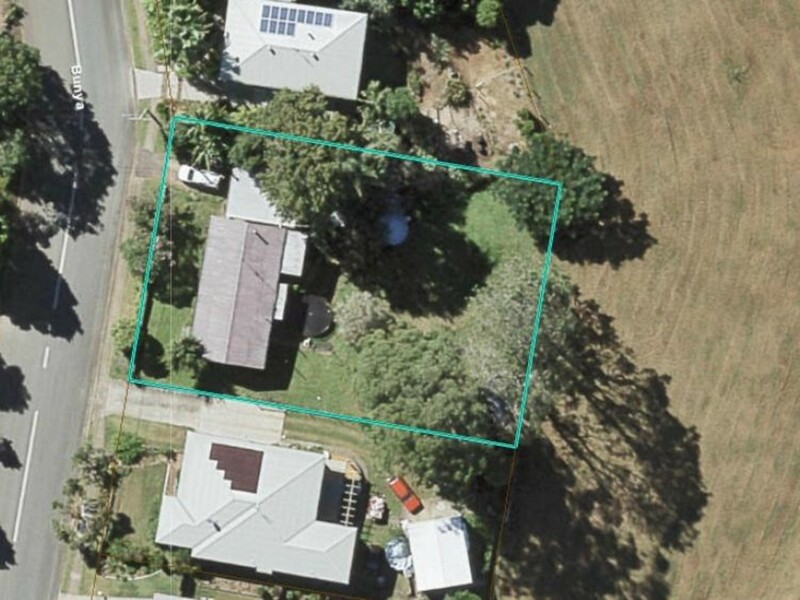 Convenience is paramount from this blue ribboned address…. 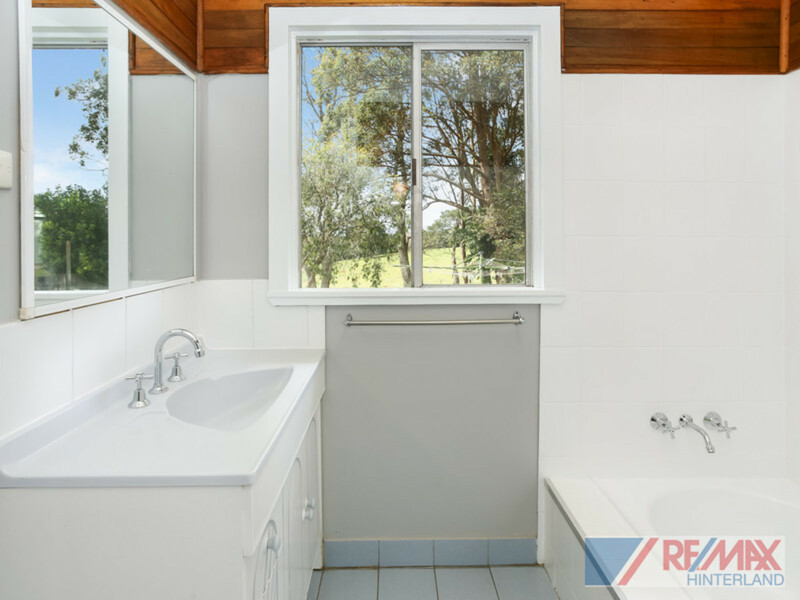 within walking distance to everything while enjoying a peaceful rural backdrop right on your back doorstep – experience the best of both worlds! 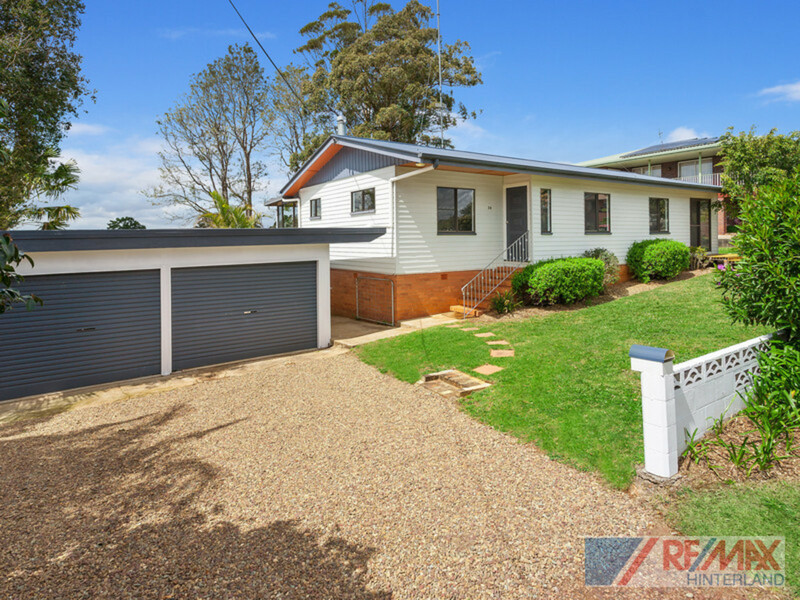 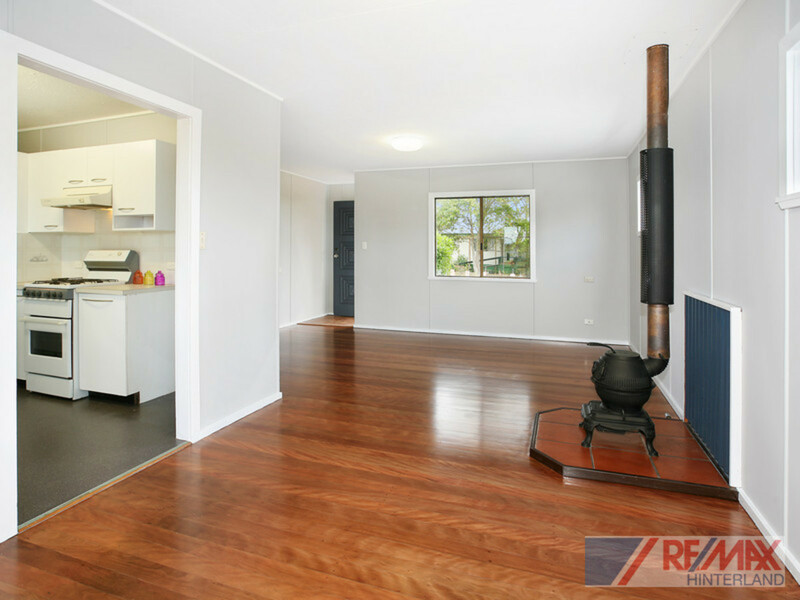 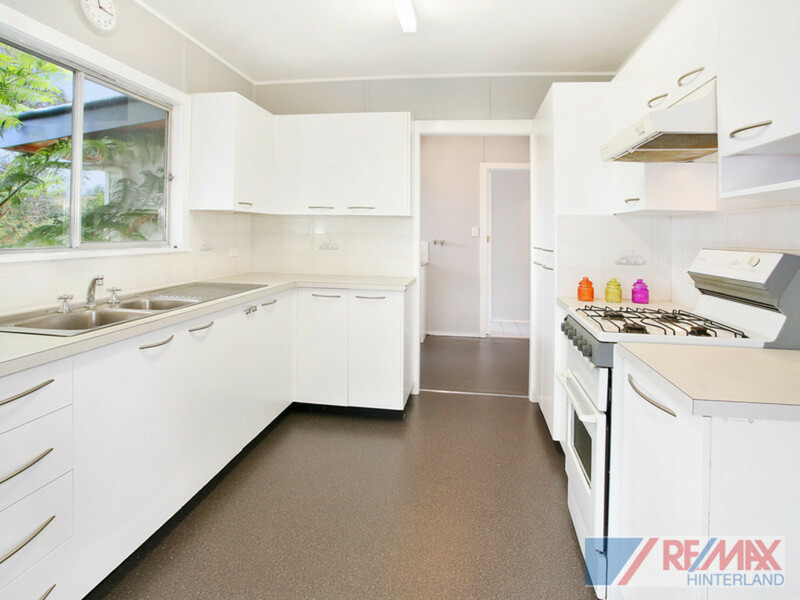 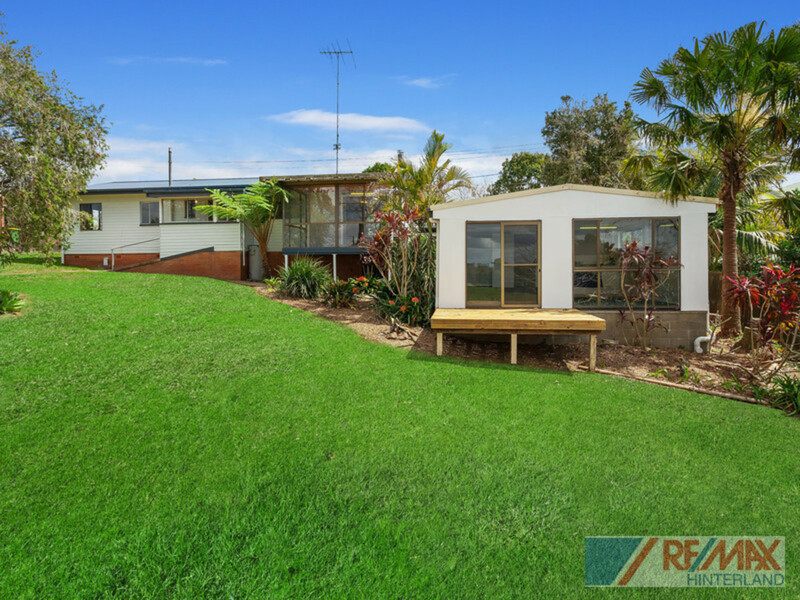 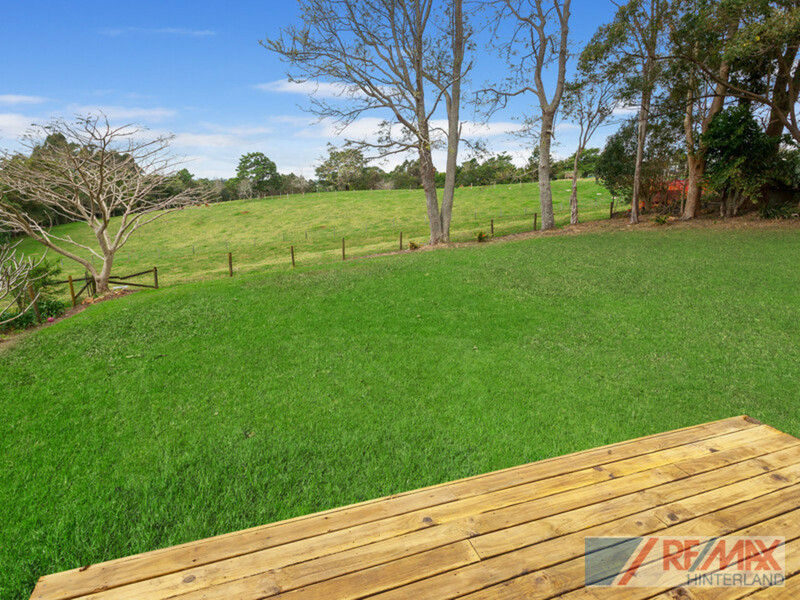 On the Eastern side of Maleny you will find this immaculate, dual living home perfectly positioned on a large, elevated block, within walking distance to both Primary and Secondary schools, restaurants and coffee shops. 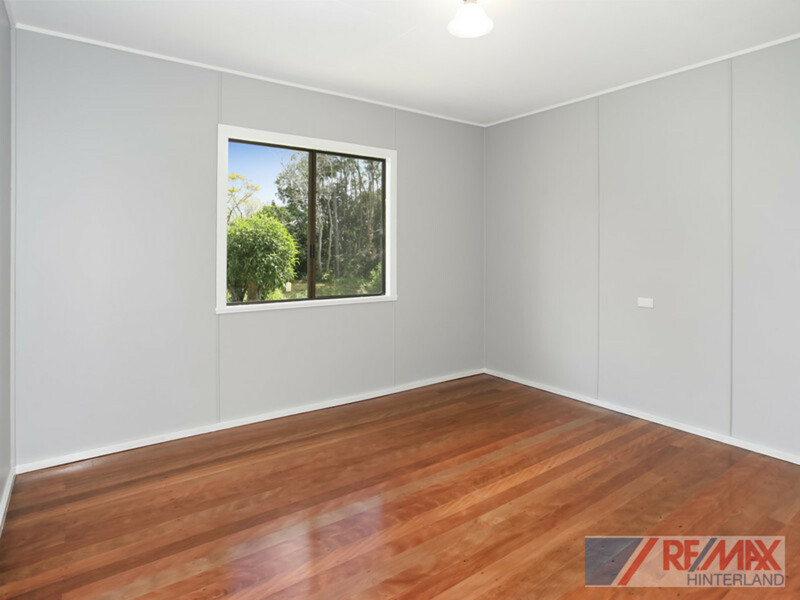 Offering a combination of attributes highly sought after but rarely found on the Hinterland, this property will not last long! 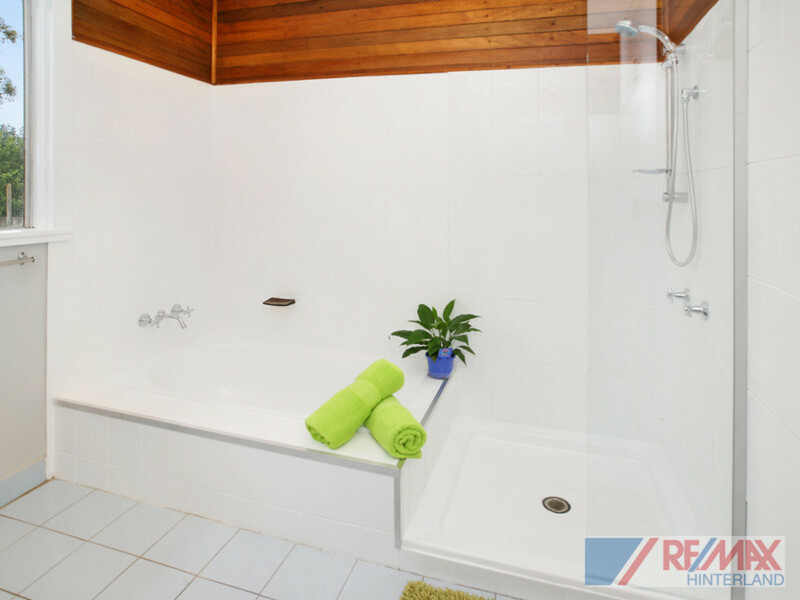 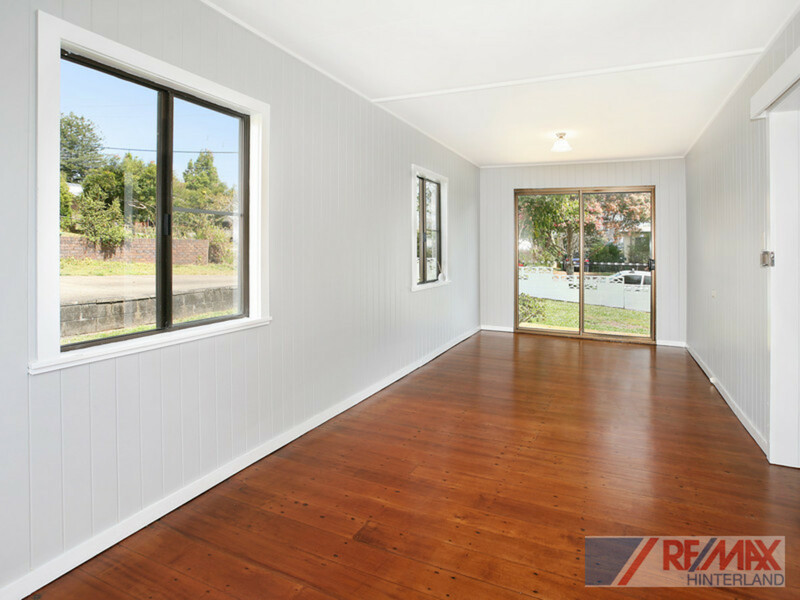 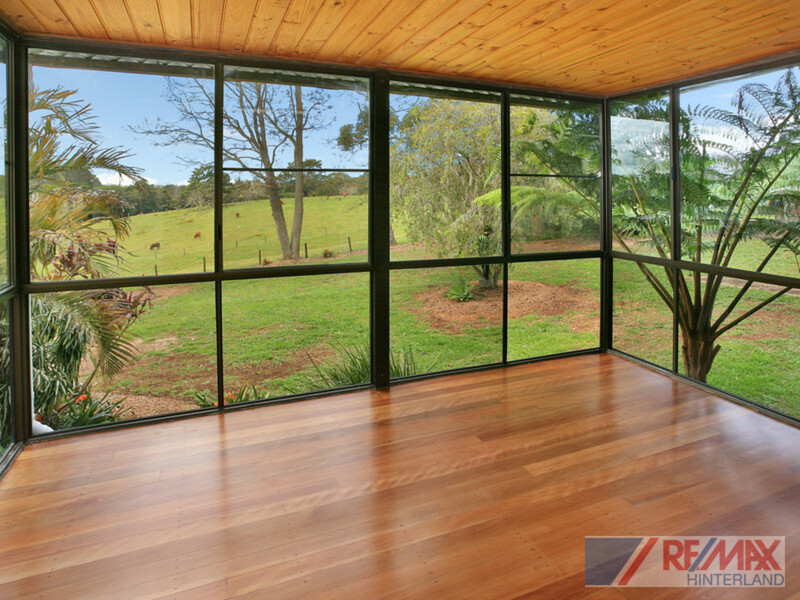 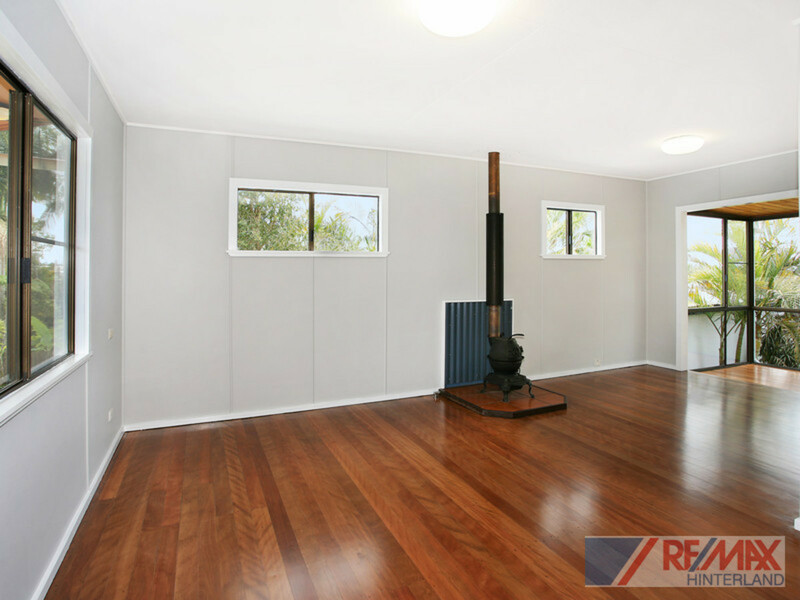 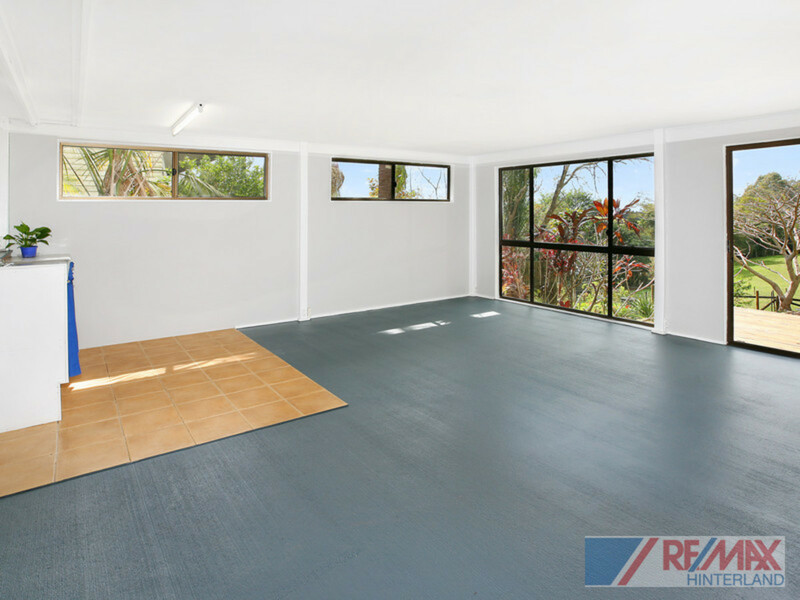 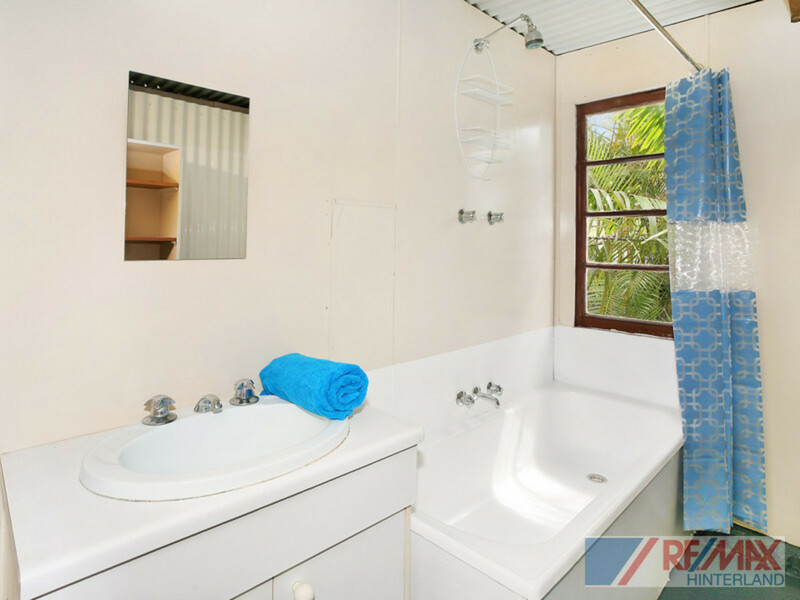 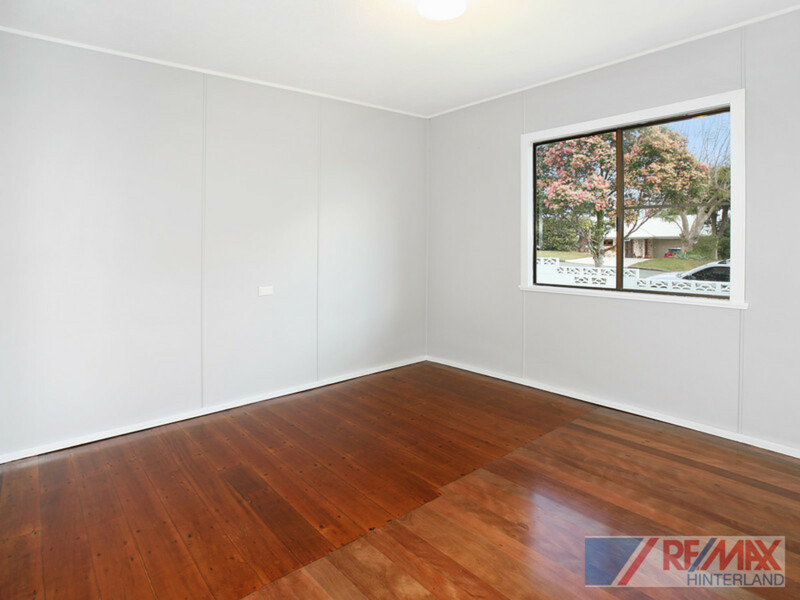 Contact the RE/MAX Hinterland team today to avoid any disappointment.